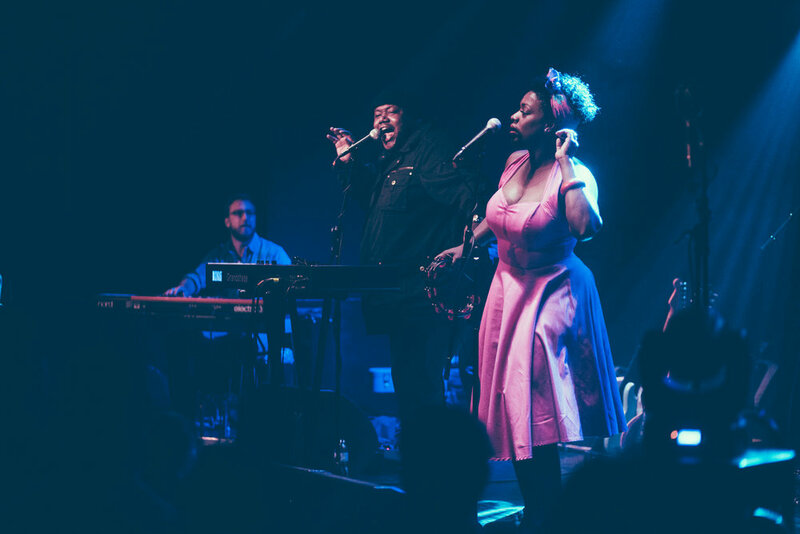 Saturn Birmingham and Birmingham, Alabama welcomed Michael and Tanya Trotter, the duo known as The War and Treaty, back to the Magic City with open arms on March 28th. The War and Treaty last played the venue in early 2018 so everyone was ecstatic to see them make a return visit. The duo had actually been in Birmingham recently for a highly acclaimed performance during a concert by Mumford and Sons. That buzz, along with the great reception for their latest album, “Healing Tide”, made this show a hot ticket and one that drew a great audience to the venue.